Here it is ... The latest in GPS training without the airplane. ATC-810 Digital upgrade is available. This is now known as the MAP-810F. 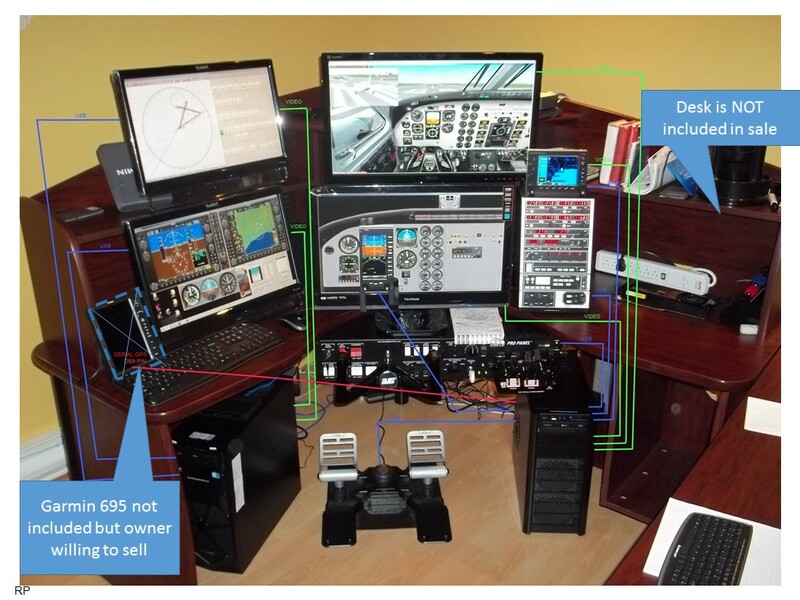 Professional Dual Flight Controls Released for Sale!! The Reality XP Flight Line series of products for Microsoft Flight Simulator are unequaled in providing the features, level of performance and reliability that flight simulation users require. 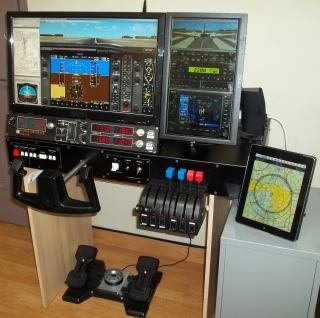 We offer a range of products and services which is suited for aeronautical training facilities, as well as personal use. 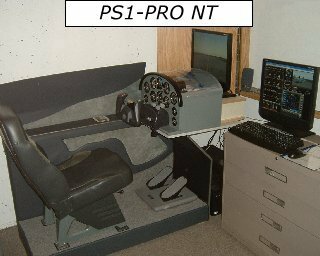 These include both existing and custom flight simulators. 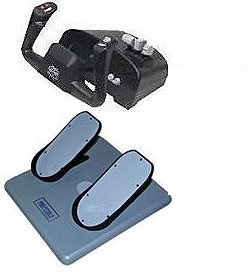 Also see our new build your own Personal Virtual Training Device page. 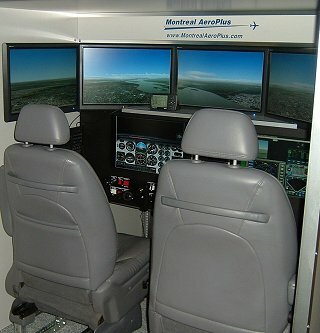 The hardware is based primarily on Saitek's modular components and a panel and flight yoke by Montreal AeroPlus. 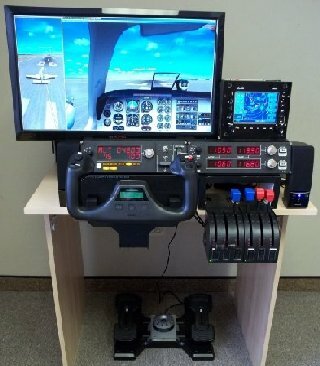 The hardware is based primarily on Saitek's modular components. 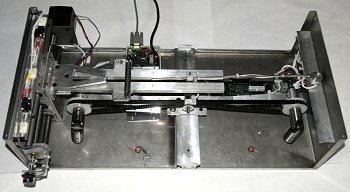 Alternatively build your own personal device using our new Personal Virtual Training Device page. 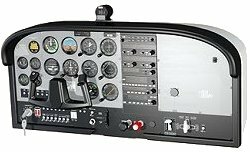 The MAP-810 is based on the Piper Navajo PA-31 flight model and the ATC-810 IFR Procedures Trainer. 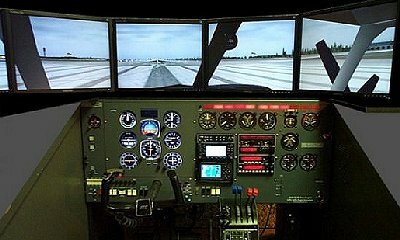 Computer interface for the popular ATC 810 multi-engine flight training device (FTD). Debriefing systems which can improve student learning and shorten training times. Garmin GNS 430/530 GPS training using simulated devices and a "Touch-screen". The MAP101 provides the best of both worlds. High definition outside visuals in MSFS mode plus certified instrument training in ELITE mode. With a fleet of nine simple to complex airplanes, you can practice procedures and experience all aspects of IFR flight with different instrumentation, avionics and performance levels.